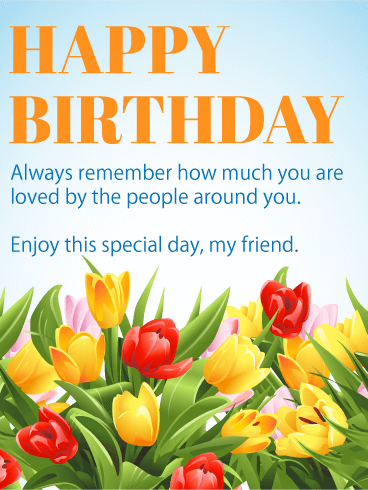 Beautiful flowers in bright, happy colors surround your sentimental message to a special friend on their birthday. 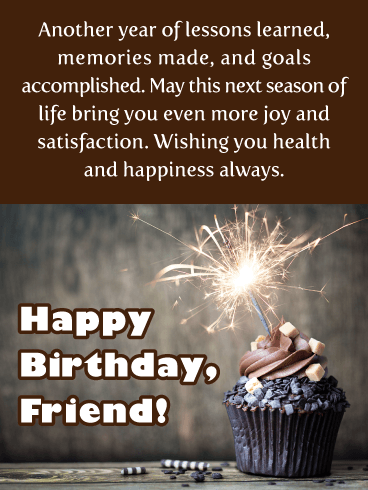 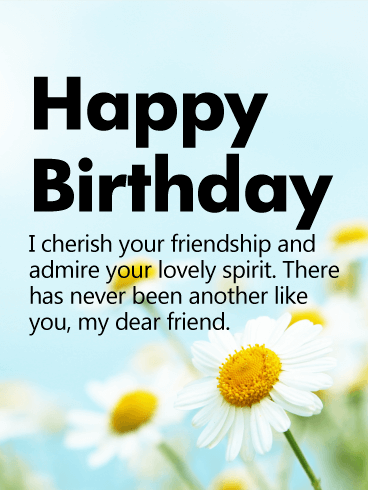 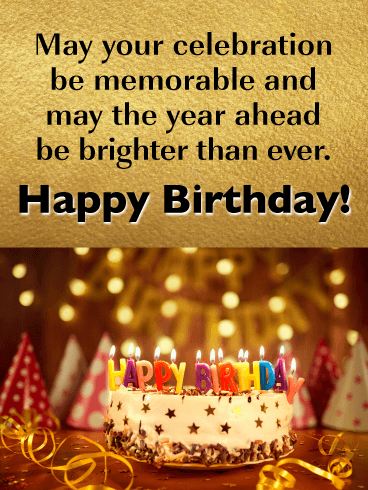 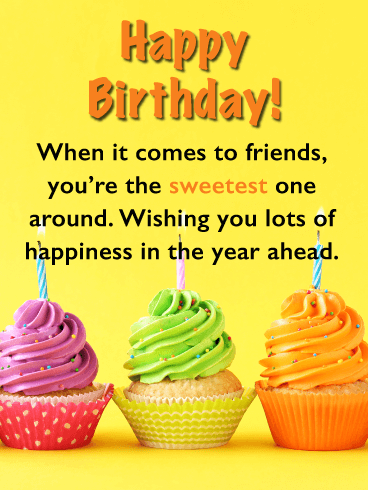 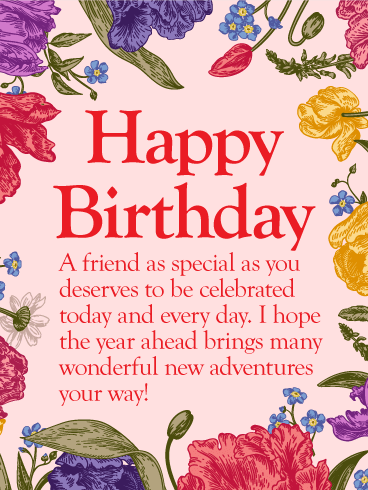 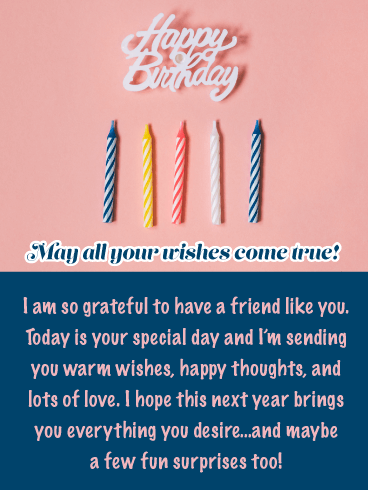 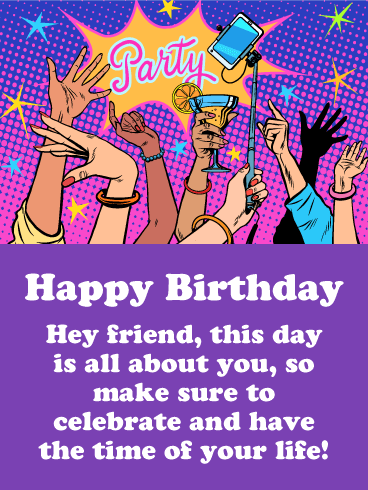 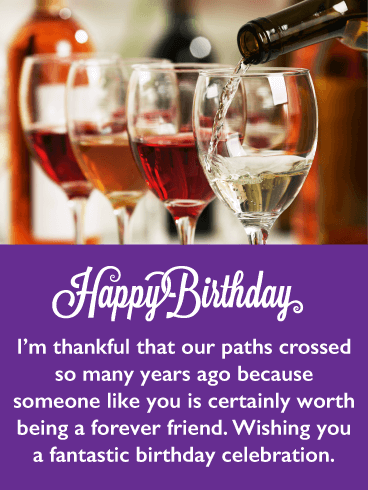 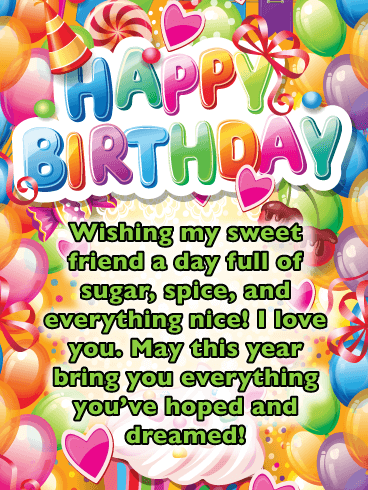 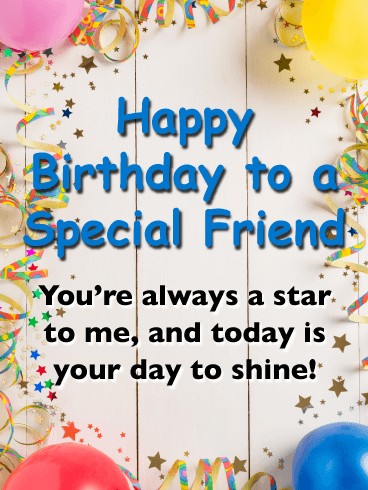 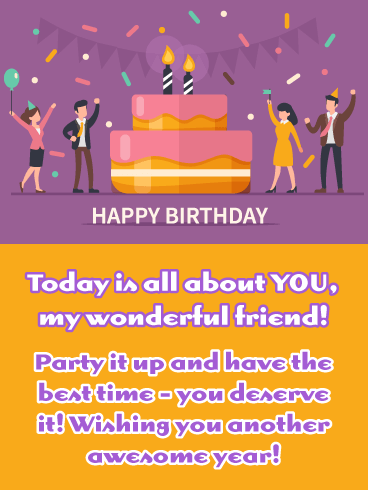 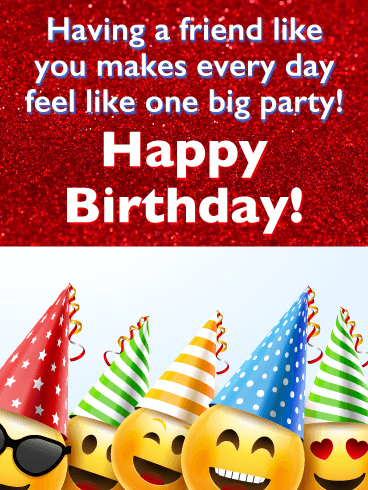 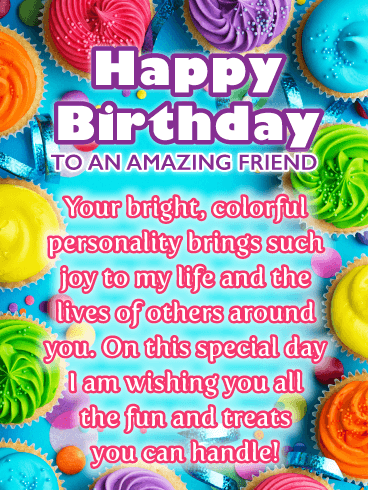 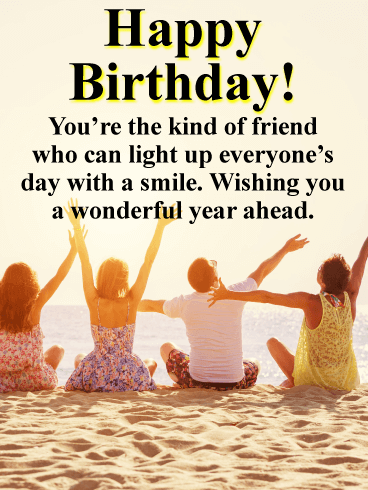 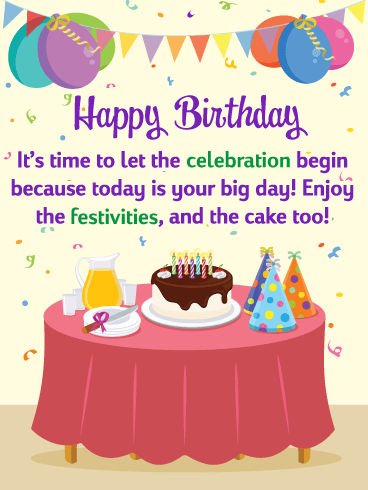 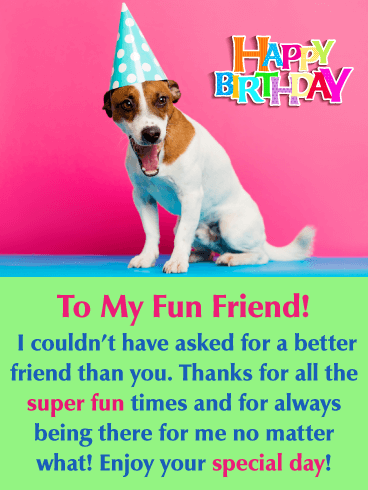 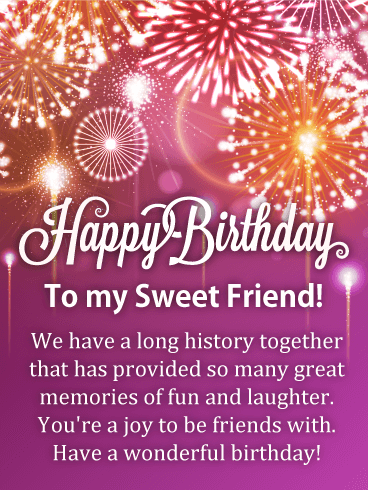 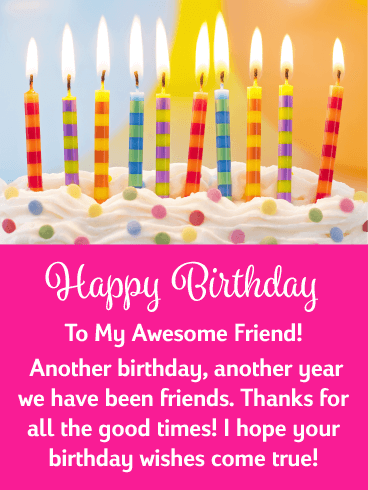 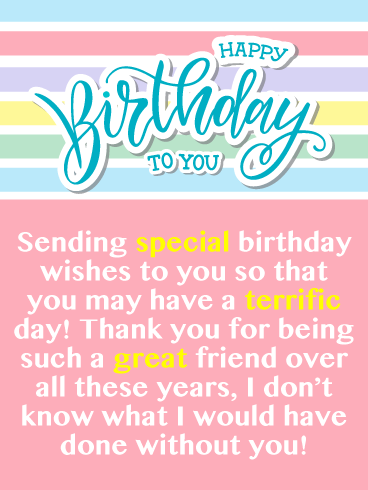 This touching birthday card helps you express yourself straight from the heart to someone you care about as they celebrate their day while helping wish them a year ahead filled with many exciting new adventures. 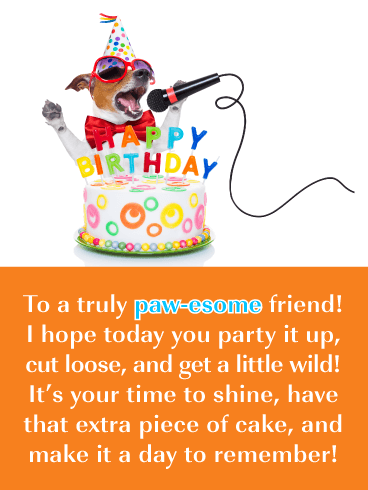 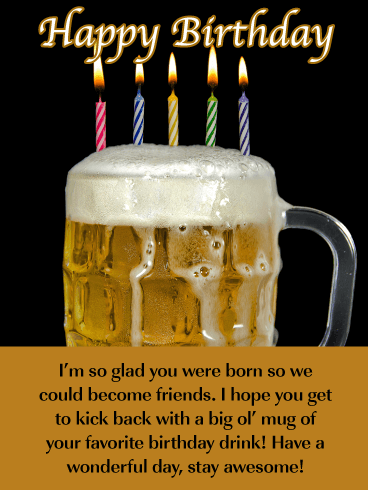 A cheerful and bright birthday greeting for a dear friend. 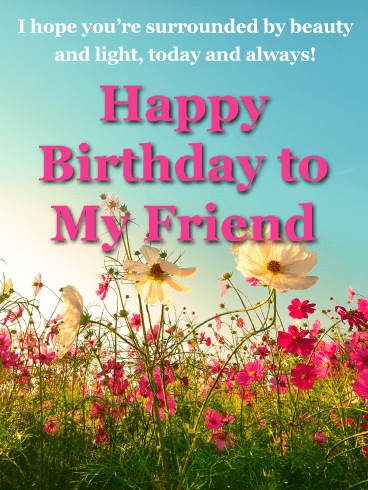 Wish your friend a happy birthday with a card full of daisies and heartfelt thoughts! 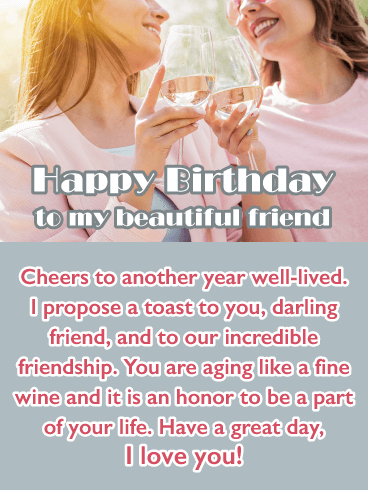 A true friend has a soul that lifts your own, and this precious birthday card cherishes that truth. 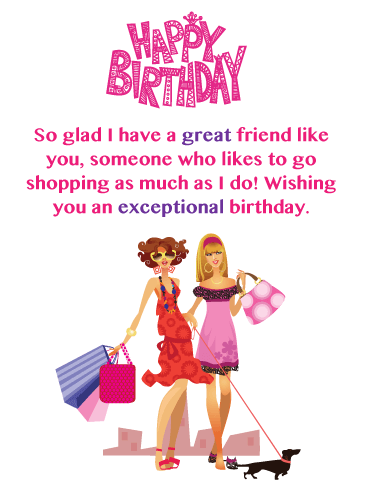 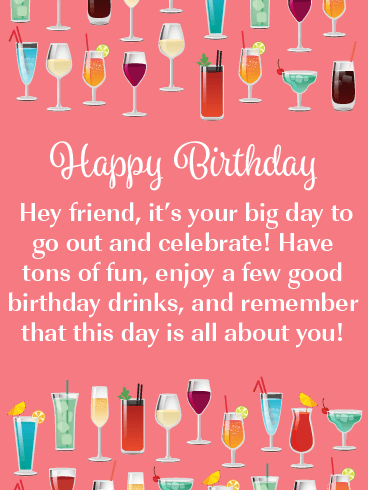 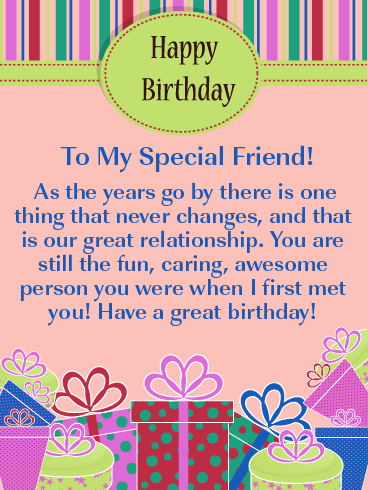 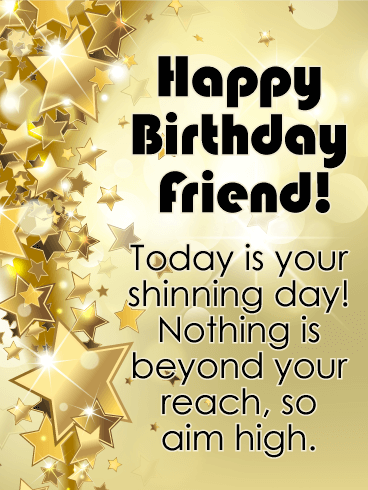 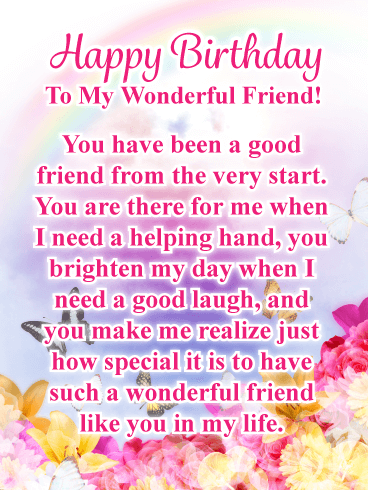 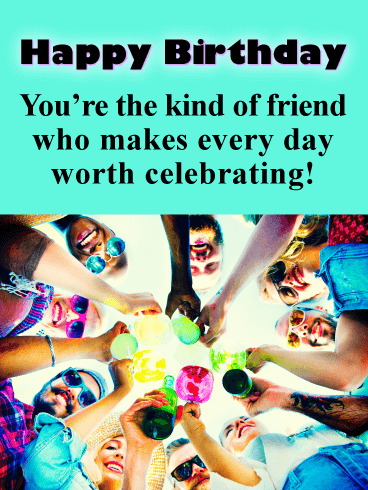 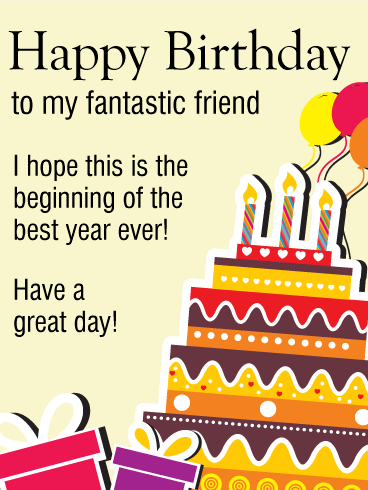 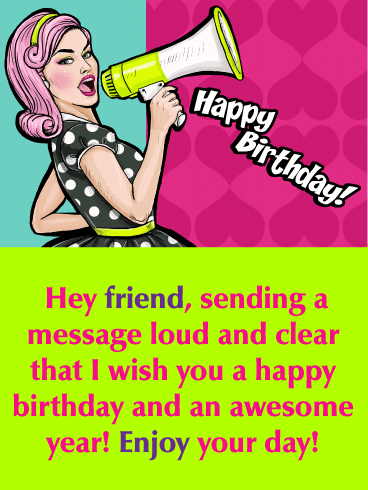 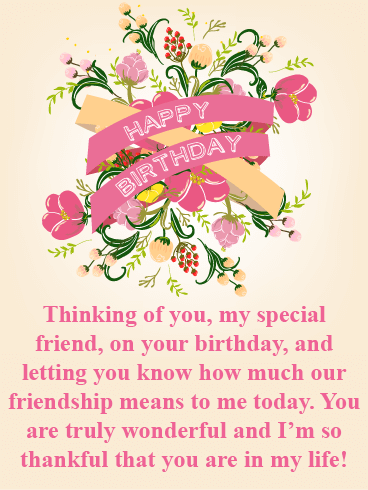 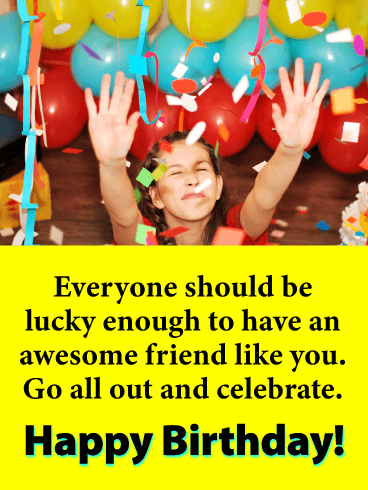 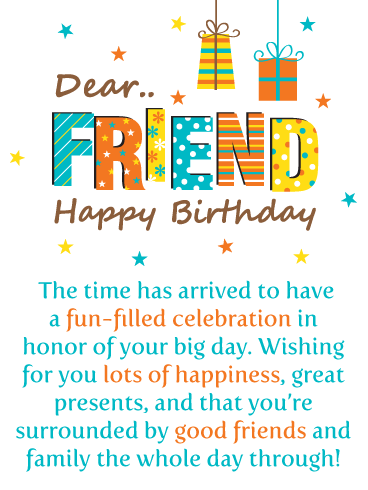 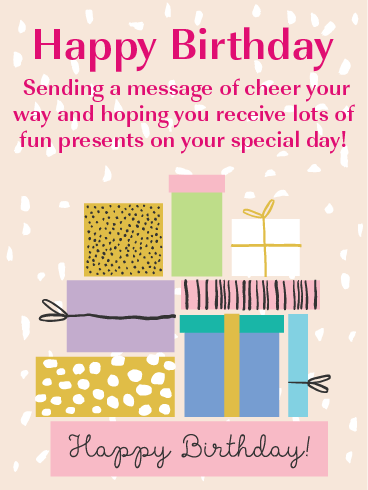 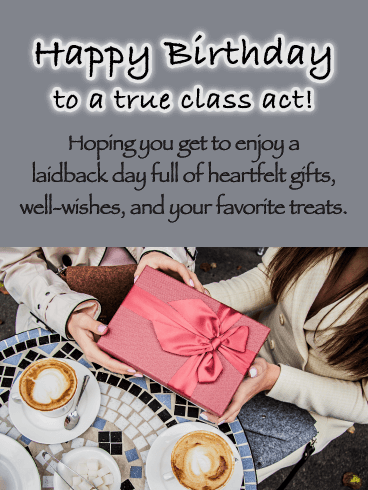 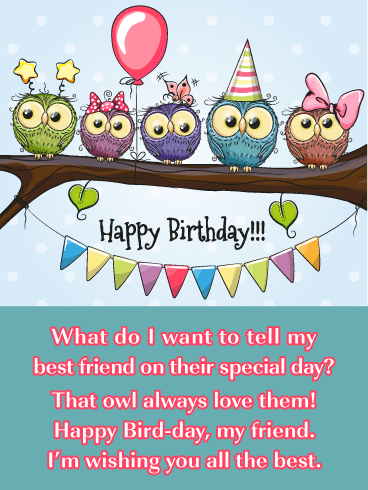 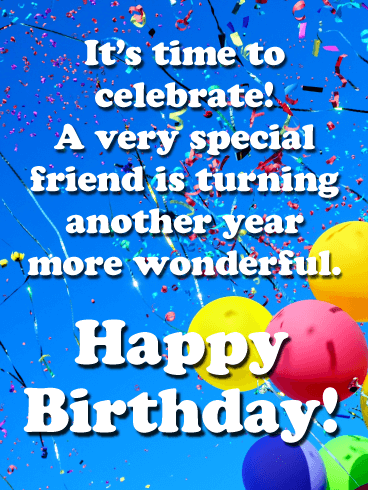 Let your friend know how much you cherish and admire them with this pretty birthday card and kind message. 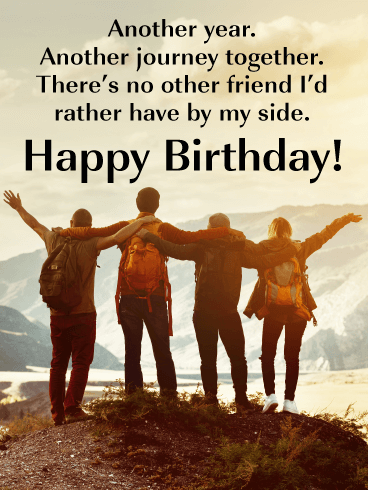 The words will stay in their heart for years to come.